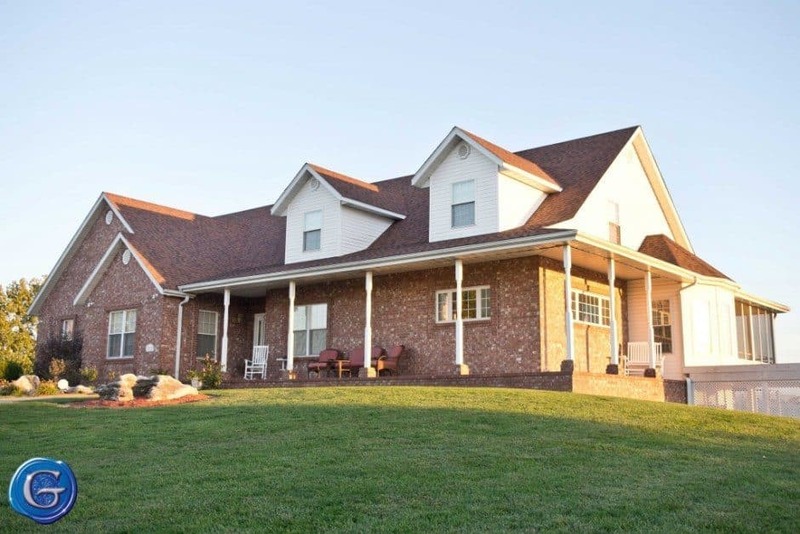 We understand that your new roof or gutters may not be an expected expense in your family’s budget. That’s why we’re proud to partner with OakStar Bank and Springleaf Financial Services when it comes to affordable financing for your new roof or gutters. OakStar Bank is ready to help you with your personal loan needs. Whether you need a home improvement loan or a line of credit, they can help with almost any need. Click the image to apply for a loan on Springleaf Financial Services’s website. 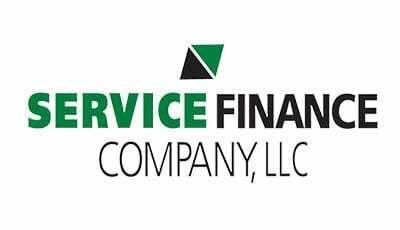 Service Finance Company, LLC is a nationally licensed sales finance company and an approved FHA Title I Lender. Provide in excess of fifty financing solutions which include promotional and standard installment terms for home improvement contractors enrolled in the SFC Financing Program. 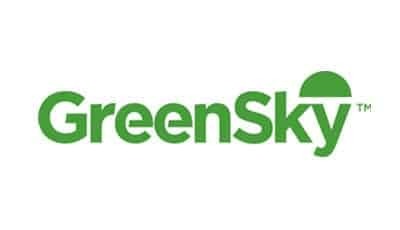 The GreenSky Loan Program offers fast, easy online loans to help you live better. Improve your home, fix your smile, get in shape.